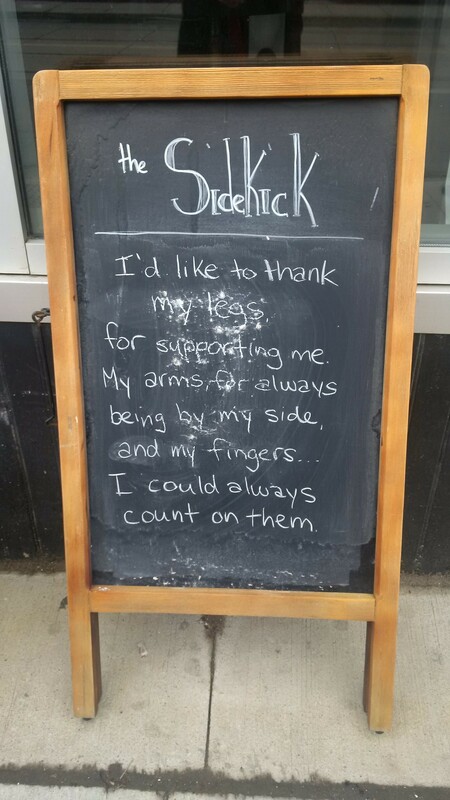 The Sidekick, 1374 Queen East, has a daily saying. Here is March 18, 2016. This entry was posted in Ashbridge's neighbourhood businesses on March 18, 2016 by The Ashbridge's neighbourhood. 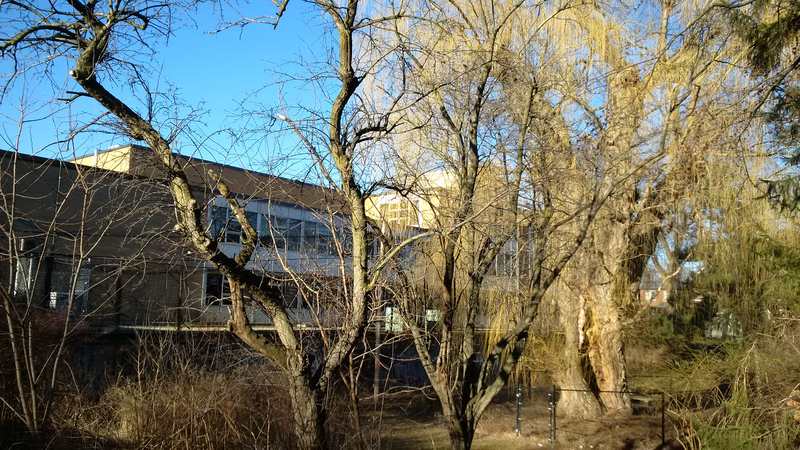 Have a look at the programs on offer at our local recreation centre – S.H. 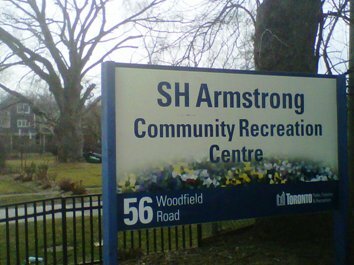 Armstrong Community Recreation Centre, 56 Woodfield Road. Spring session starts in the first week of April. Follow this S.H. Armstrong link to see “registered programs” – follow the prompts to register online. You can also see the variety of drop-in programs, such as leisure swim time, which starts Saturday April 2 at 1 p.m. This entry was posted in Uncategorized on March 11, 2016 by The Ashbridge's neighbourhood.